For years people have asked me, “What is the best way to learn to read Hebrew?” So with that in mind, we are excited to make available this teaching series, HEBREW BASICS: Learning To Read the Language of the Bible. This six DVD series provides a basic introduction to reading and writing the Holy Tongue. 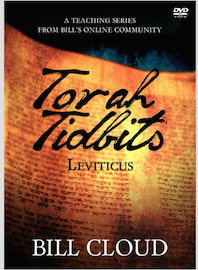 While this series is certainly not exhaustive, it is an easy-to-follow first step that puts the student on the path to learning the Hebrew language. Once you have completed this series you will be able to sound all 22 Hebrew letters (according to Sephardic pronunciation), all of the nikud (vowel points) and have a small but impressive vocabulary.